So the next day, getting a $30 buffet at the Westin since they lied to us about the all inclusive food for breakfast. 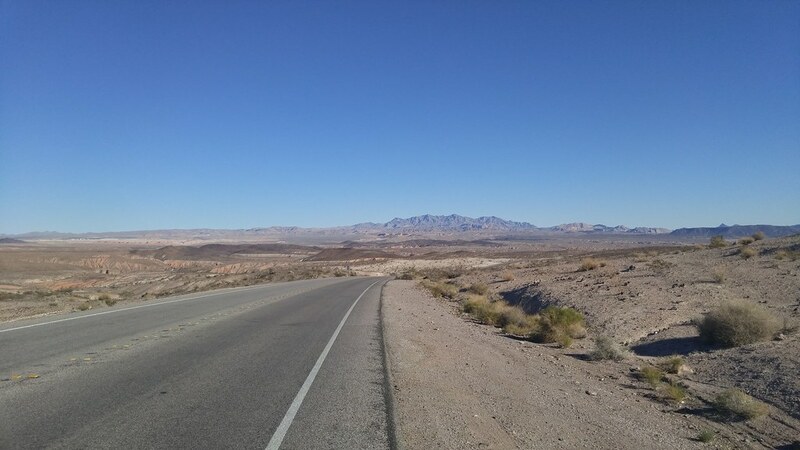 We stepped out and checked out the hotel, the view of the Nevada mountains and palm trees, along with the 30 something degree temperatures which we weren’t expecting since we come from the East. 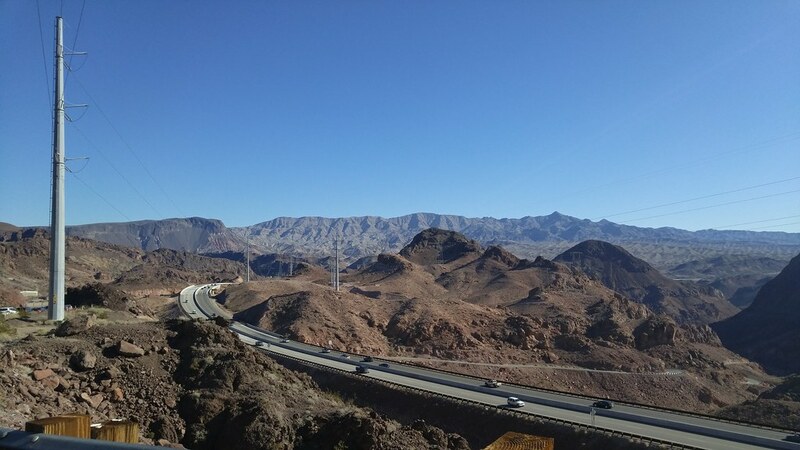 We started driving towards the Hoover Dam and along towards the Hoover Dam was the beautiful Nevada desert. 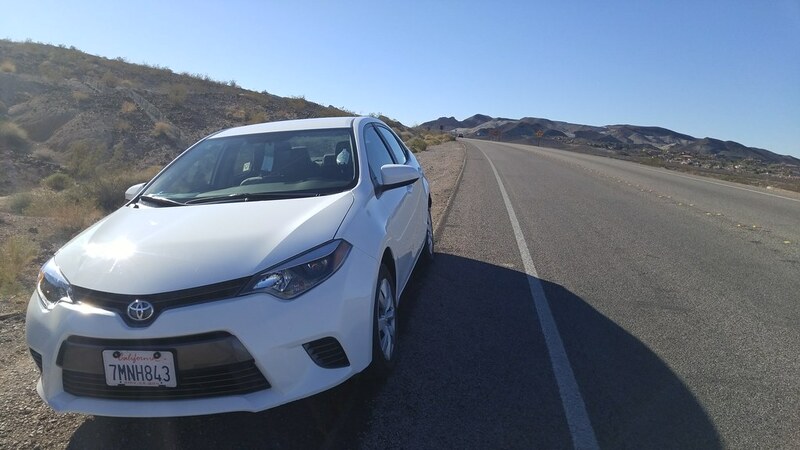 It was an experience and especially the desert roads with our rent a car (which was a Toyota Corolla from Enterprise) I’m so used to having all these exotics and luxury cars with my job back home and it’s been a while since I had driven a Toyota. After sitting through the Hoover Dam traffic (which took us about 30 minutes sitting), we got to the parking deck. And in that parking deck was this really lazy lady who didn’t come up to us to get the ticket. Had a horrible attitude and just sat around (maybe that’s why she’s so fat). 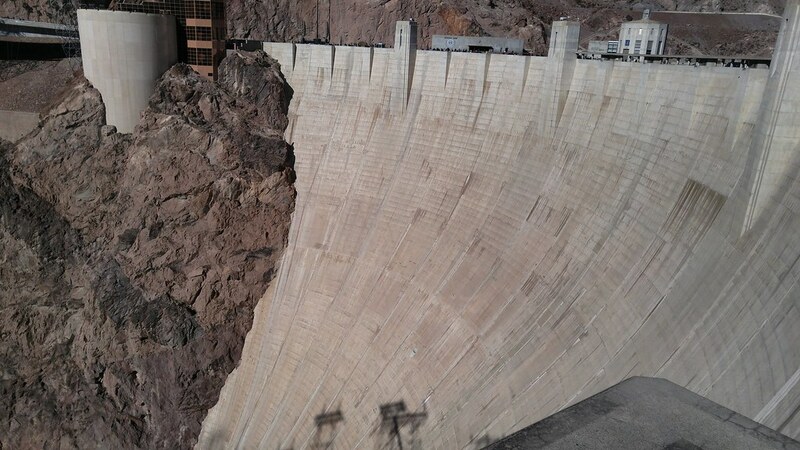 After stories of driving in the parking deck, we got out and saw the damn Dam. You can walk through two time zones and it was magnificent. It was so dam high and I have issues with height. 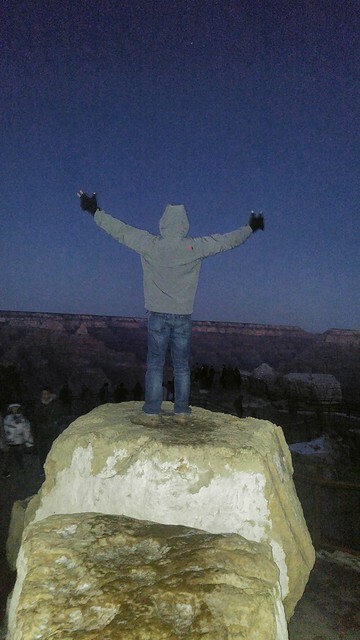 I really am afraid of heights and I felt like I conquered it somehow this day. 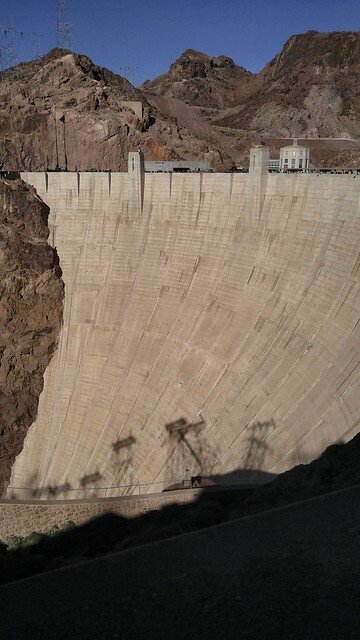 The damn Dam was about 45 minutes drive from Henderson where we were staying. We eventually left and punched away the Corolla towards the Grand Canyon. 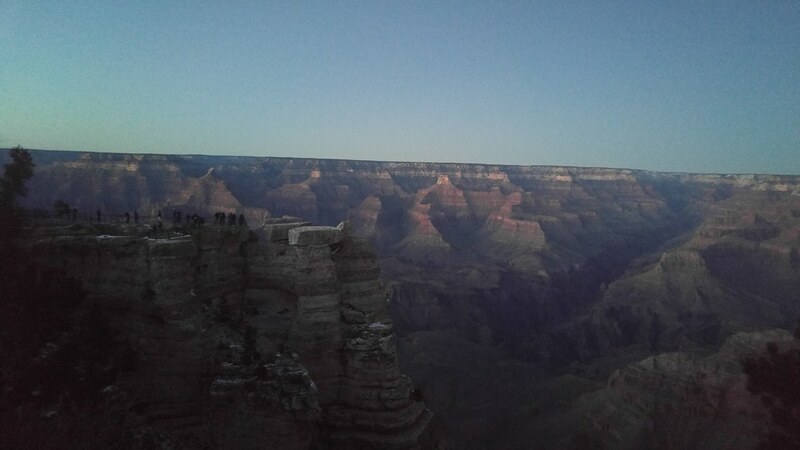 It was ridiculously far, we spent 4 hours driving towards the Canyon and by the time we got there the sun was down but we had enough time to catch the sun setting in the canyon. 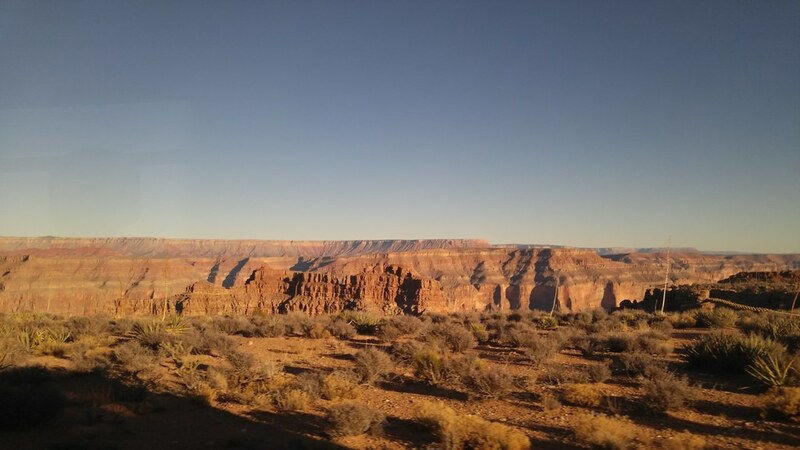 It was a ride towards the canyon, beautiful smooth roads and the speed limit was 75 mph. I’m so used to Jersey highways where it’s 65 and we can go 79 to 80 without getting in trouble. I was intrigued by going over 80 and not getting in trouble (less than 85 of course) in the Arizona highway. 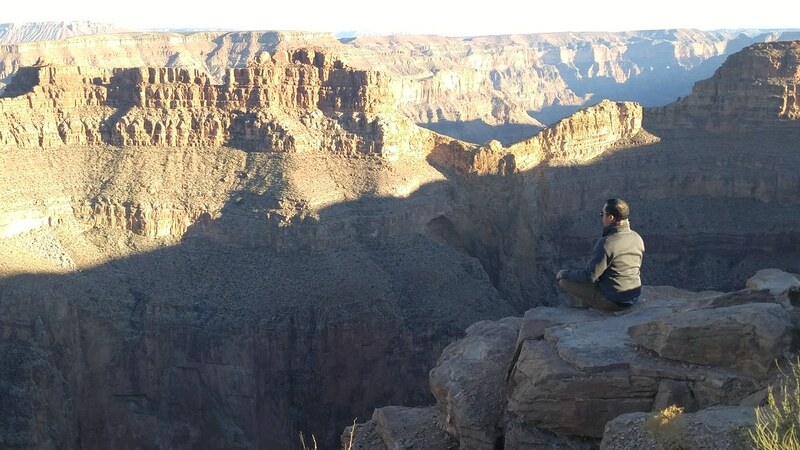 My friend and I took turns, I was more impressed and intrigued by the view of the desert and mountains. 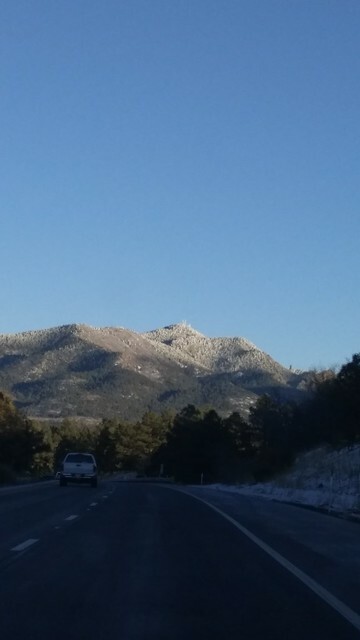 I know it was my friends turn to drive and instead of taking a nap, I just took snaps of the highway. It was a great road trip towards the canyon and home. Arizona was a favorite place of mine to drive and even going to Grand Canyon West with the cactus over the desert.